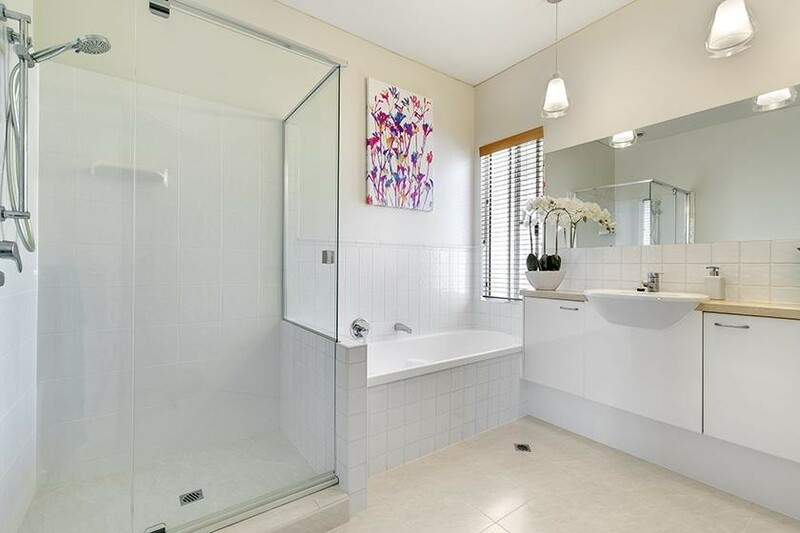 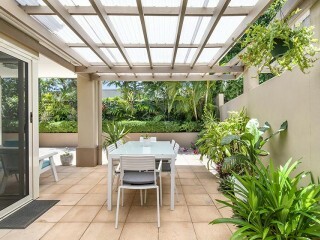 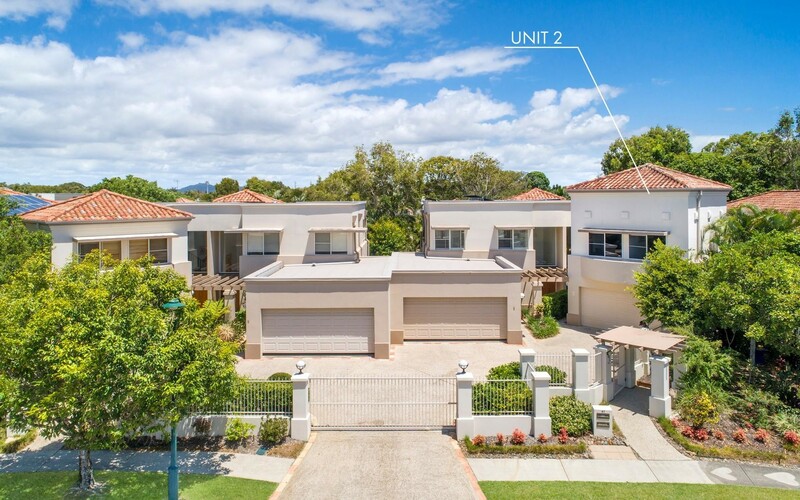 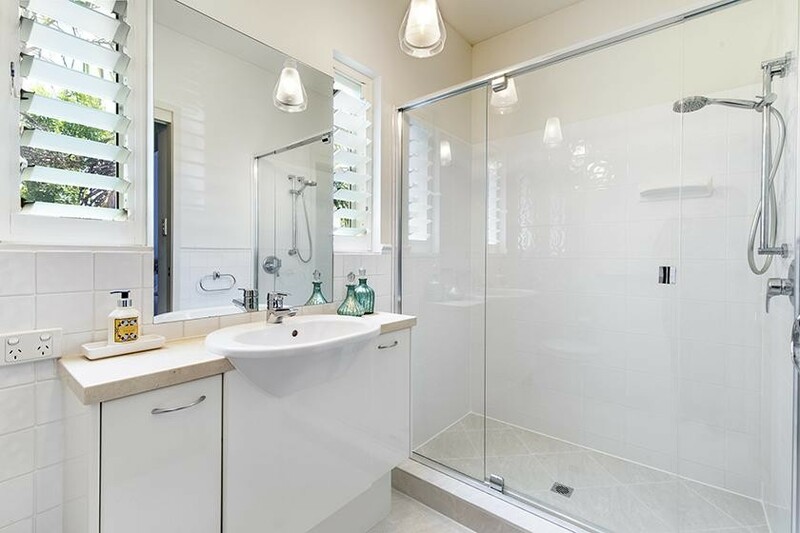 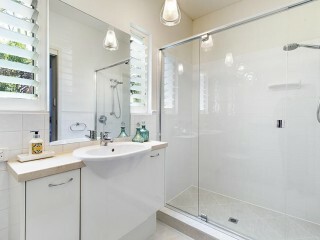 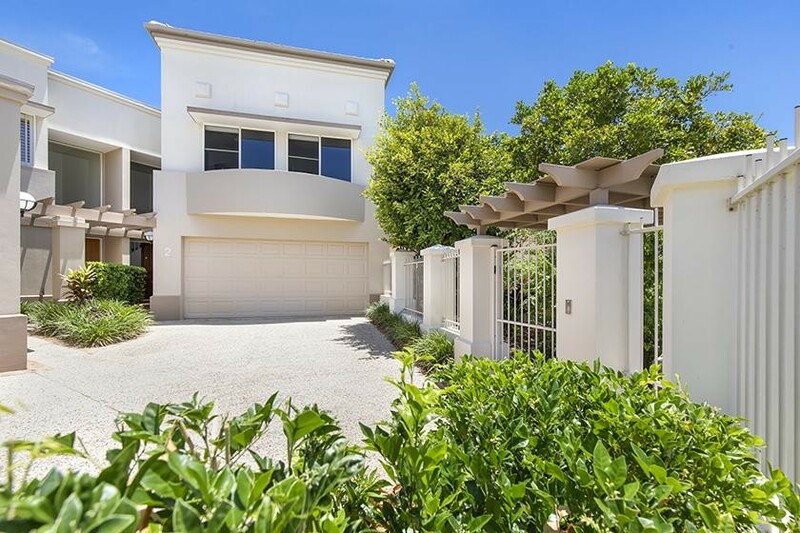 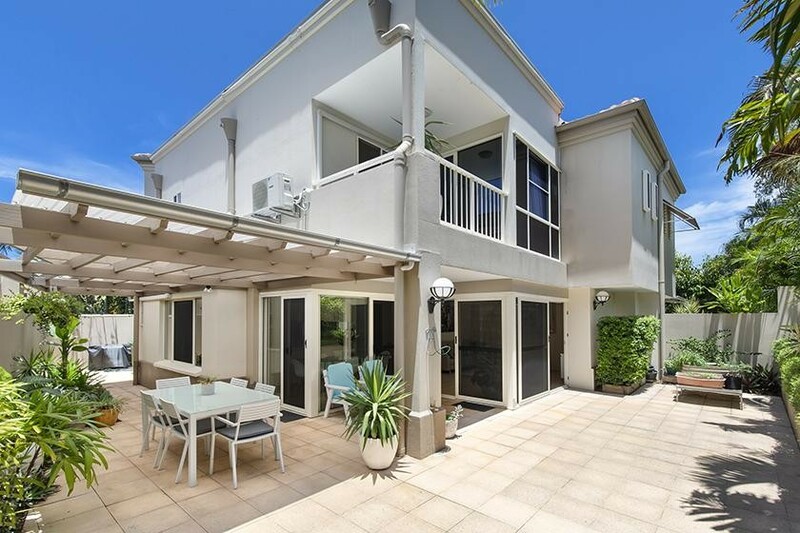 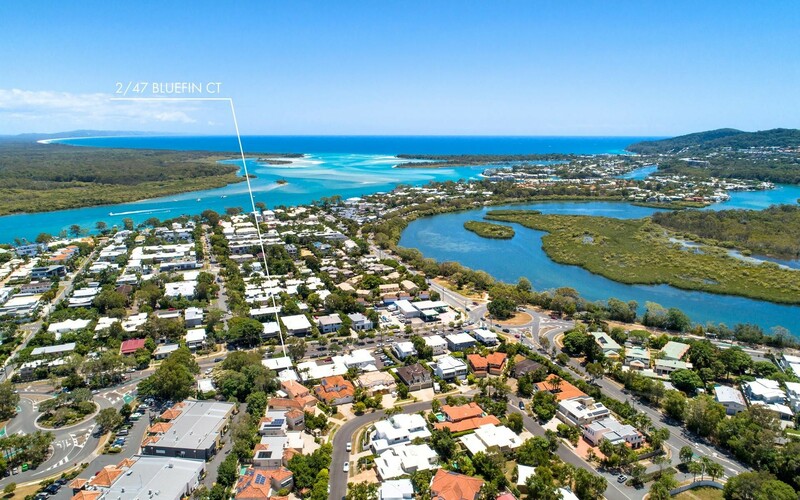 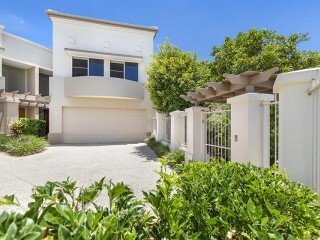 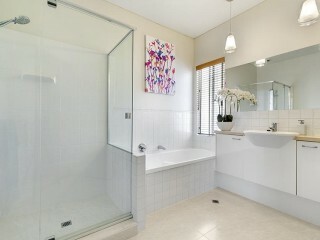 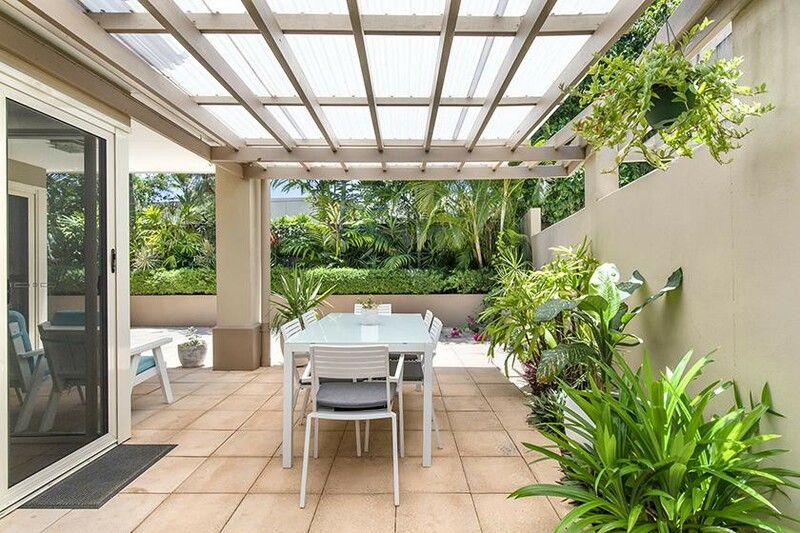 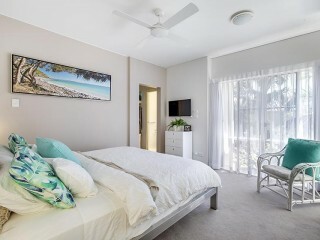 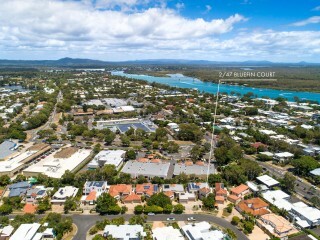 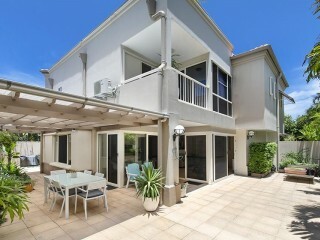 Designer duplexes are few and far between, this particular offering is perfectly nestled within the ever popular Bluefin Court, part of the Exclusive Noosa Water Estate. 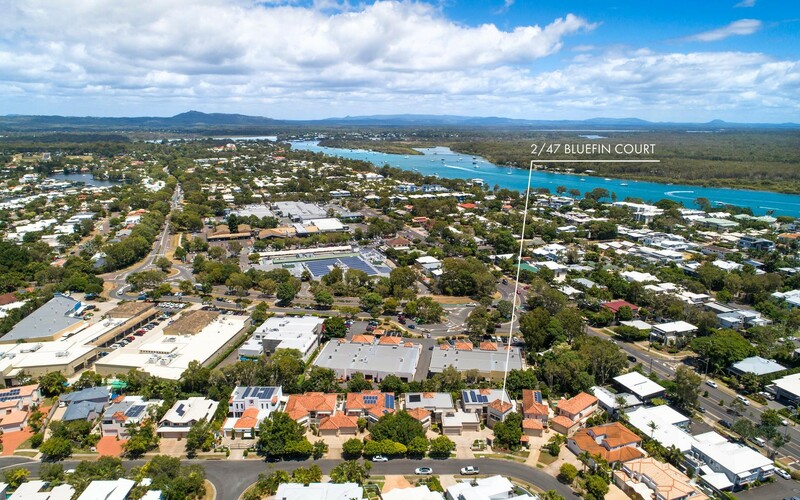 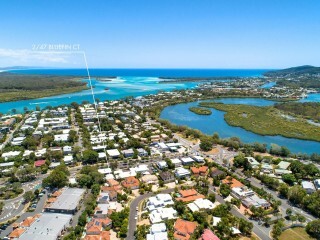 Just a stroll to the Noosa River this duplex apartment presents an exciting prospect for those seeking generous spaces, thoughtful details and an exceptional low maintenance lifestyle. 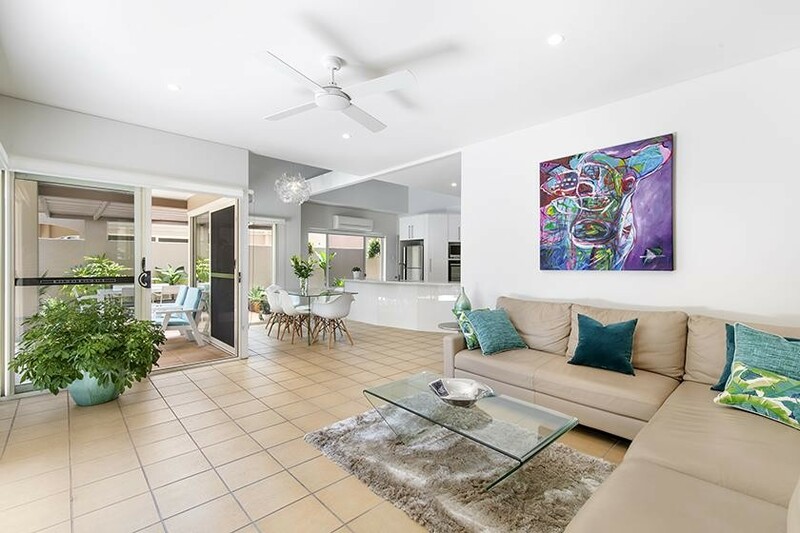 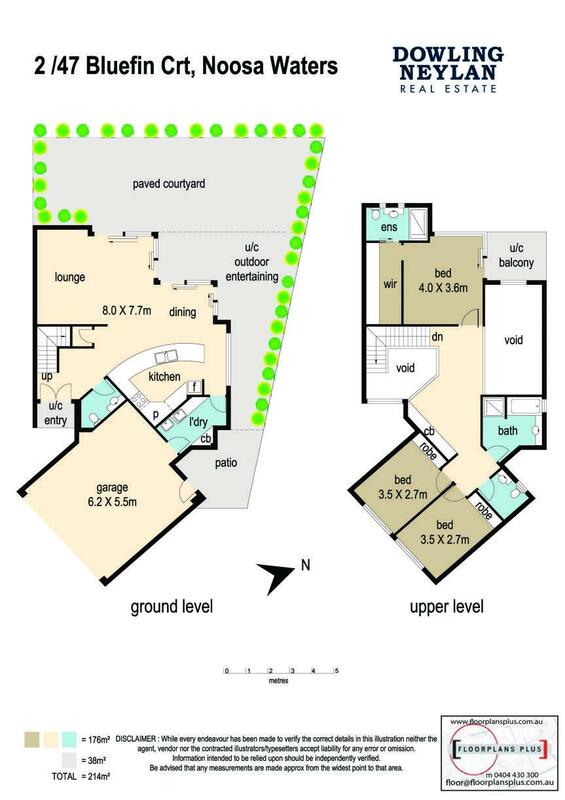 An elegant entrance visually connects you to the lower level with a refined open plan living zone featuring voided ceilings that add natural light and a real sense of space, gourmet chefs kitchen with European appliances all opening to private courtyard gardens with a northerly aspect. 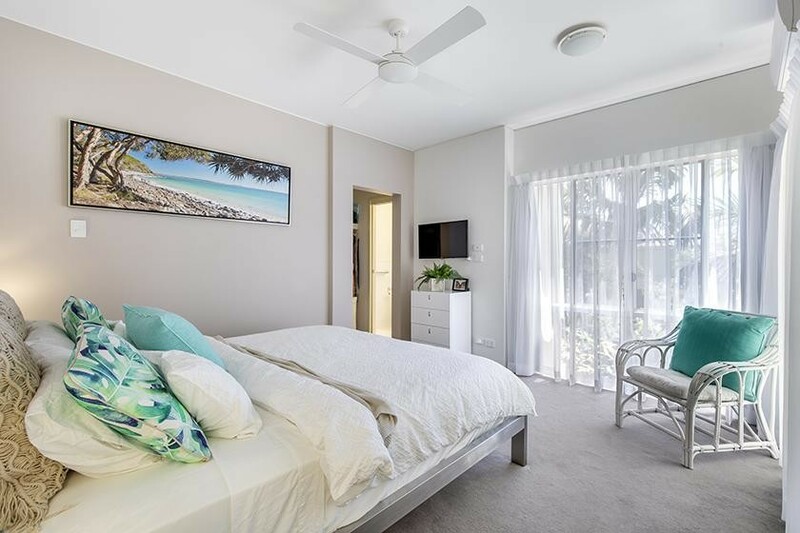 Generous accommodation continues on the next storey with a relaxing nook to read a book, 3 generously sized bedrooms, including robe storage and 2 bathrooms comfortably servicing the upstairs accommodation. 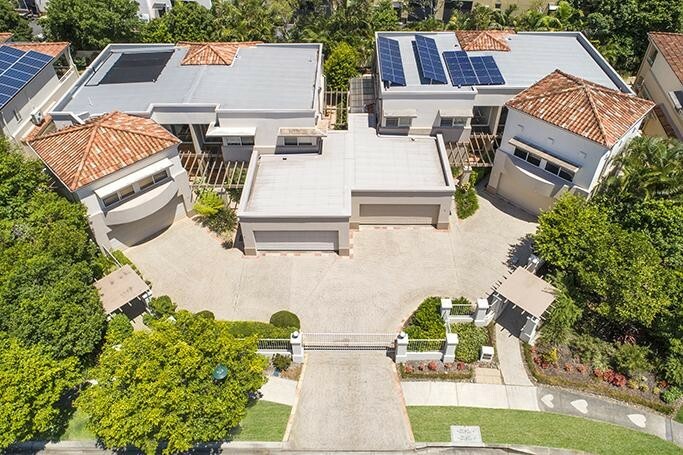 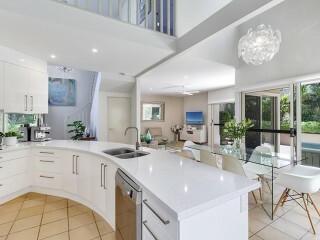 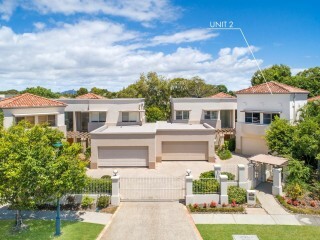 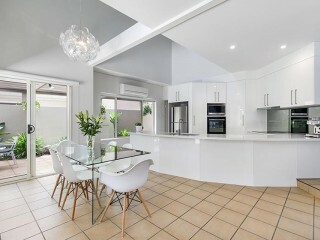 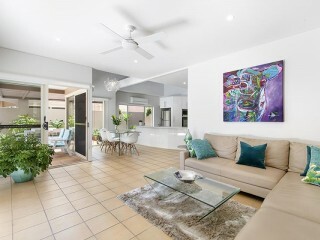 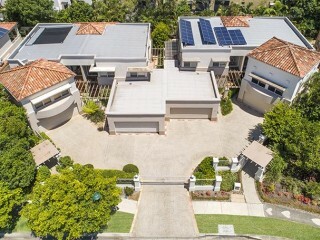 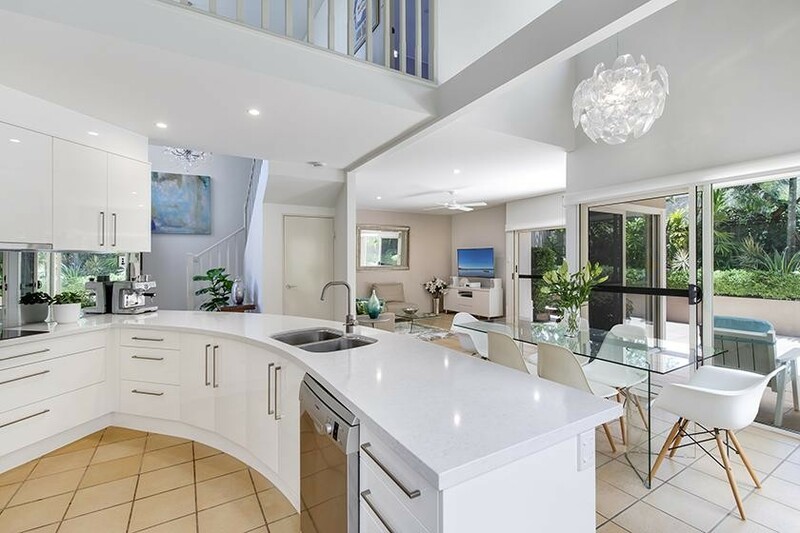 Other exceptional highlights of this stunning home include an electric front gate for added security, double remote garage, split system heating and cooling and the added convenience of being so close to the weekend Noosa Market and Noosa River precinct. 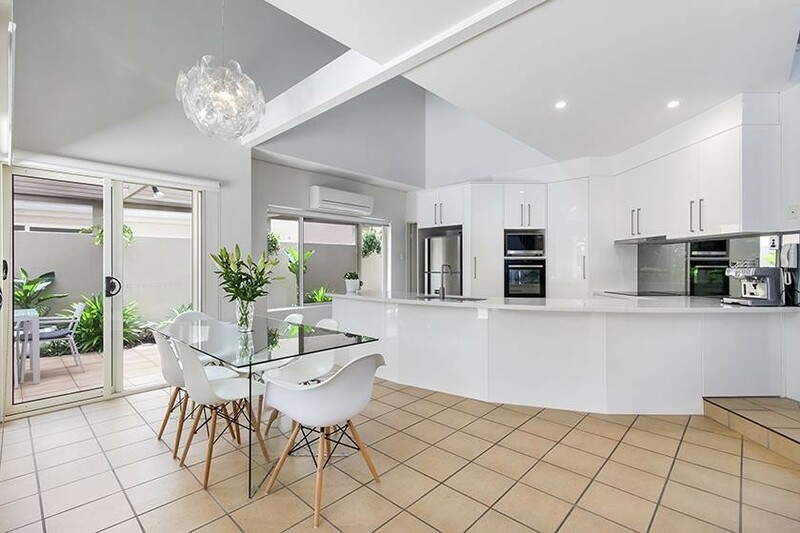 Whether you are looking to downsize, lock up and leave or are simply looking for that perfect investment this attractive option is well worth an inspection.